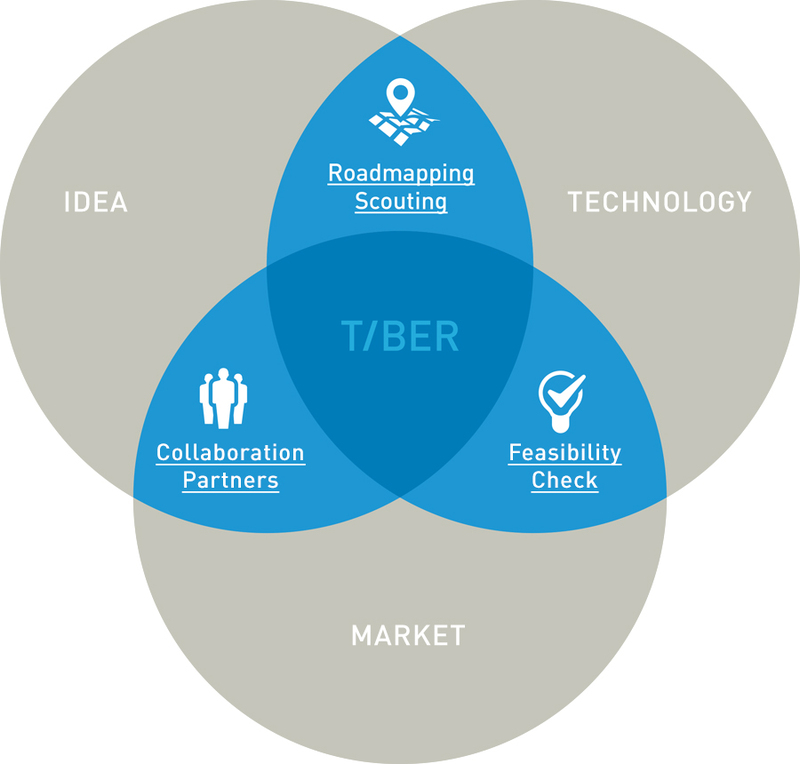 TIBER acts as a technology scout for you and helps you to develop a technology road map. TIBER sources the right partners from science and industry to implement your idea in technological terms. TIBER checks the technological feasibility of your idea.